It'll show up all of the nearby wifi networks in your area within in your reach. Some computers have network cards capable of this from the factory. Feel Free to let me know any of your concerns about hacking or let me know if you need any more methods on hacking anything. I am not responsible for your actions. Step 6 — Hack Wi-Fi Using Kali Linux Airodump will now list all of the wireless networks in your area, and a lot of useful information about them. It will open three terminals. Step 12 — Hack Wi-Fi Using Kali Linux Aircrack-ng will now launch into the process of cracking the password. After a few seconds, stop it using cntrl+c. Here is a screenshot of Virtualbox as it has been configured for this lab: Configuring the Alfa antenna in Virtualbox can be tricky, so here a couple of screenshots with suggested settings: Note on the above Network tab: we have we have chosen the built in wireless adapter, in bridged mode. Only one file will come up because of the. After this type airmon-ng start wlan0 This command will start your monitor mode which is used to capture the Wi-Fi password. 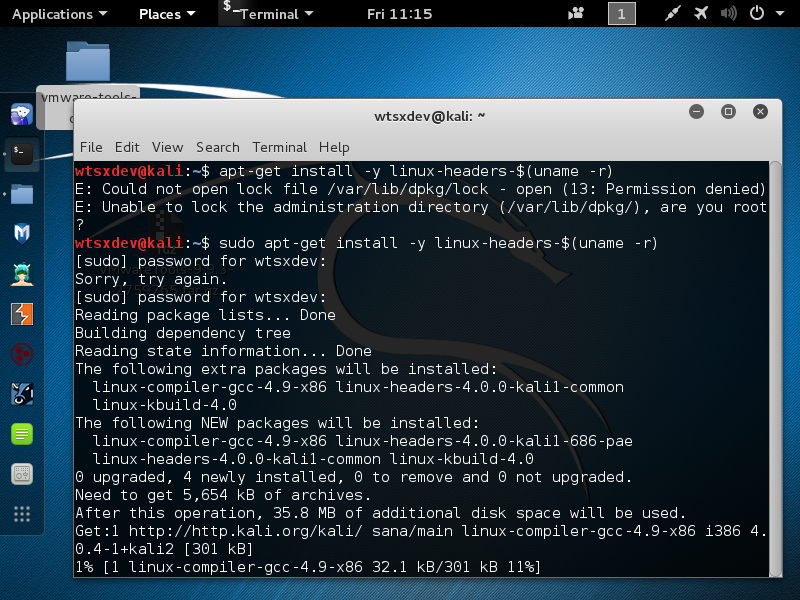 Kali Linux can be set up in several ways, but for this lab it is set up as a virtual machine using Oracle Virtualbox v4. Wait…wait… You also need a word list comprising of all the possible different combination of pass-phrases. Read Last step: aircrack-ng -w password. This is done in a new terminal window, while Airodump-ng is still running, as in the screenshot below: Let it run a couple of minutes, then Control C to stop. Also note that, even with these tools, Wi-Fi cracking is not for beginners. Your complete command line should like this. All that words will be saved in the password. 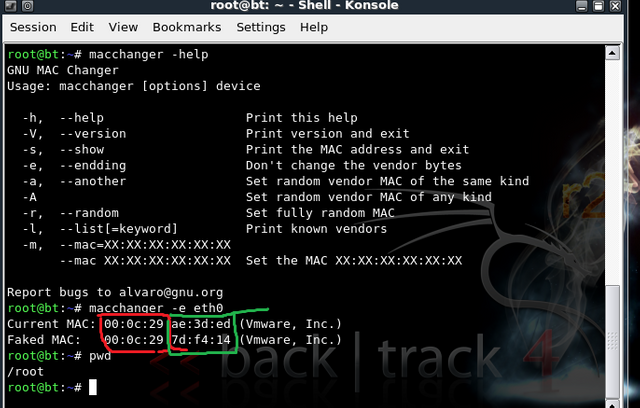 The default username and password for Kali Linux is root then toor. This will list the wireless card properties connected to your pc that supports monitor mode. No one from gadgetcubes will take any kind responsibility if anything goes wrong with you. Proceed at your own risk. One is for capture handshake 2. Many hackers use large dictionaries which increases their chances of cracking passwords. It will disconnect all the devices which are connected to that router. Virtualbox can be downloaded for free from the website. Here is how got password using aircrack-ng and close all other processes. This is very necessary step as without this you will not be able to run the whole process. In my case, that is wlan0. When I say beginner, I mean someone who has no experience with programming and with hacking methodologies. The owner of this website, www. Also this second method is a bit more complicated for beginners. However, now there are plenty of websites dedicated to Kali Linux, and a lot of YouTube videos on how to install Kali. Maybe something wrong with VmWare. Though their are devices connected sometimes you wont get data packets quickly. . 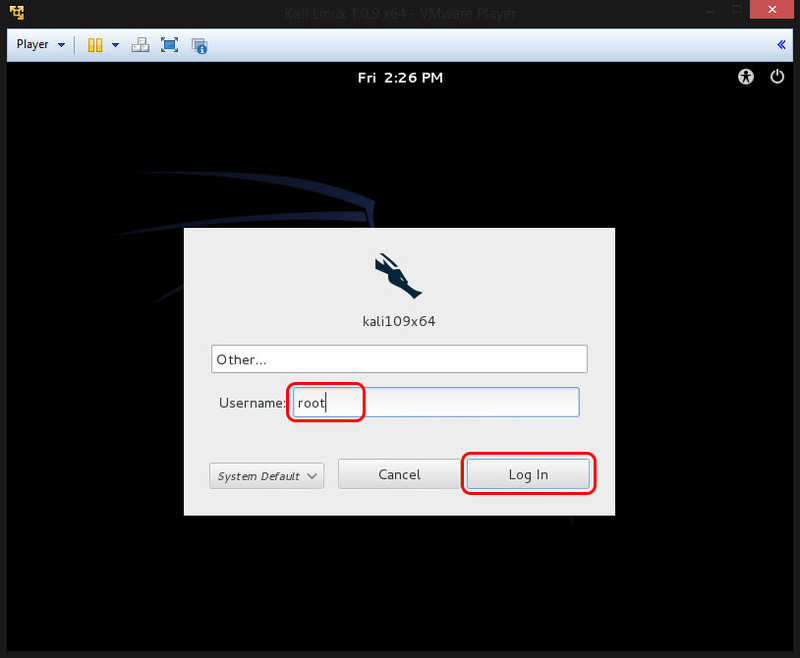 Step 1 — Log in as root user in kali linux. First of all you has to download and then install the VirtualBox software to your Windows. Open a new terminal and type ls. It will create some fils i on our home screen. Holds head and heart together in the words and writes in hope that one person will be better because he or she reads what I write. In other words, it is a file of a particular wireless network where you can try passwords without signal. Close above Window, then go back to original window. If in doubt use the 32 Bit version as it will work on a 64 bit system. Use only the live options. Does anybody have any ideas? The user name is root and the password is toor. Cracking the password might take a long time depending on the size of the wordlist. When you are installing Kali to a partition it will format the partition for you and Ubuntu will be gone and Kali will take over. But I will show you decrypt this password by the BruteForce attack. Suppose you can guess passwords without any signal. If not, Read How To Install Kali Linux. On closing, it will show your networks in the terminal. If this is the case, you can try other wordlists. Power on your Machine and open terminal. Note the name of the new monitor interface, mon0. From now on, the process is entirely between your computer, and those four files on your Desktop. We all of us enable auto-connect to our network. 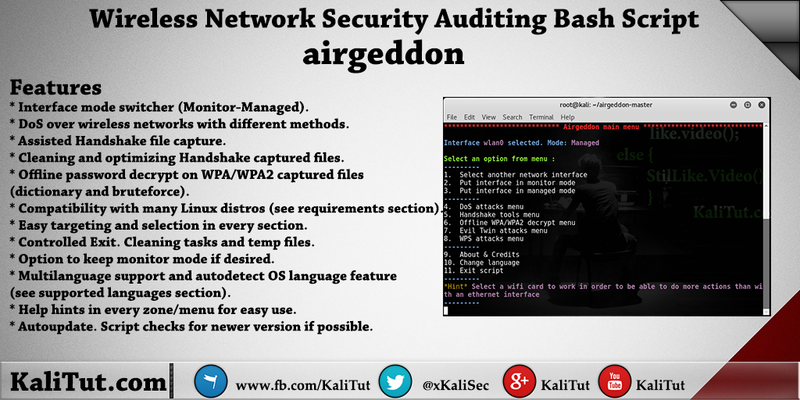 Step 5 — Hack Wi-Fi Using Kali Linux Type airodump-ng followed by the name of the new monitor interface, which is probably mon0. It will only work if someone is using the target wifi, or a device is connected to that wifi network. My router channel settings are set to auto So I will choose 1 for scanning all channels. I use the Bruteforce attack to crack Wi-Fi password.